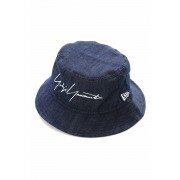 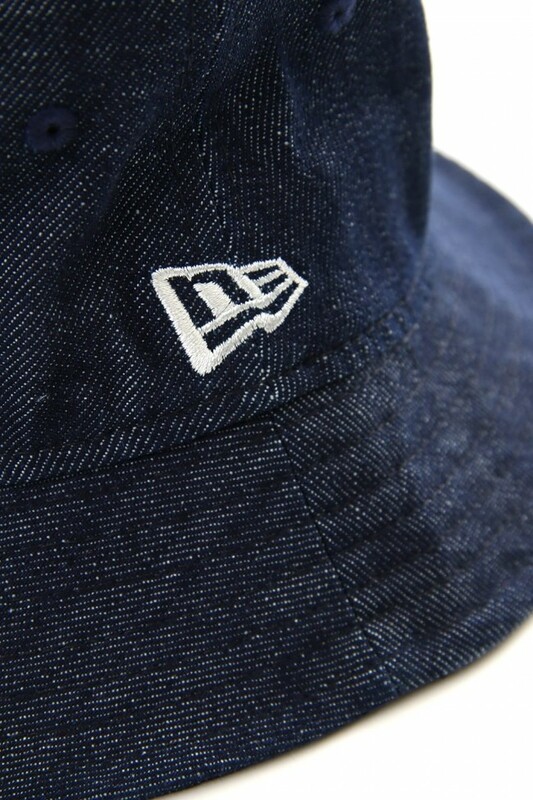 New Era collaboration bucket hat. 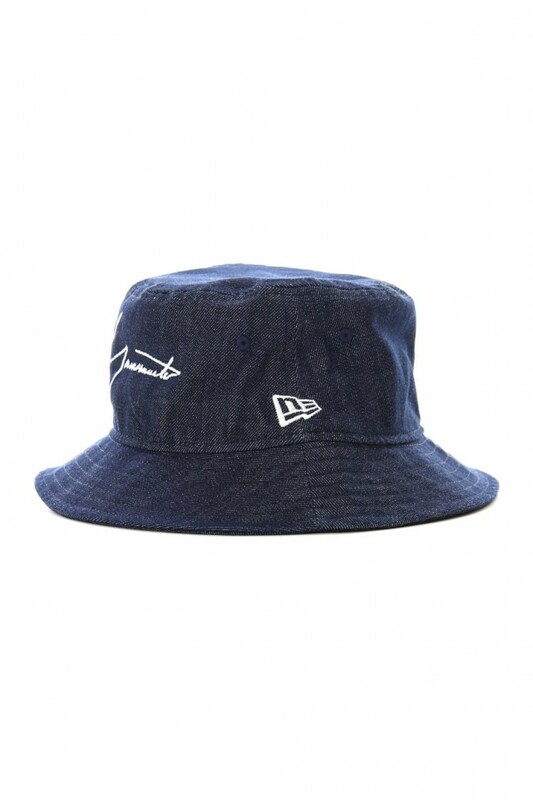 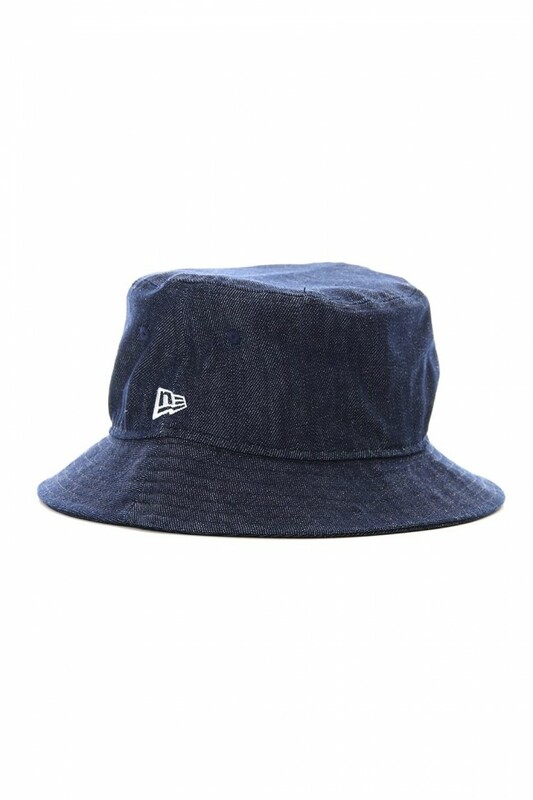 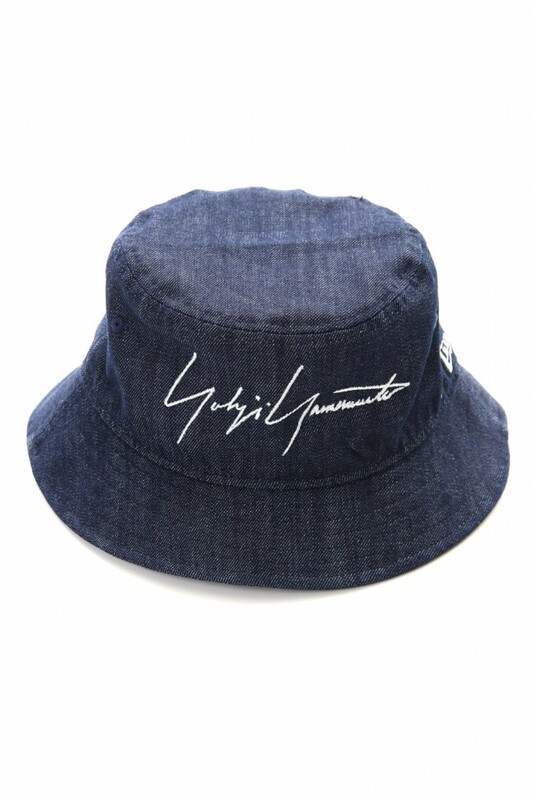 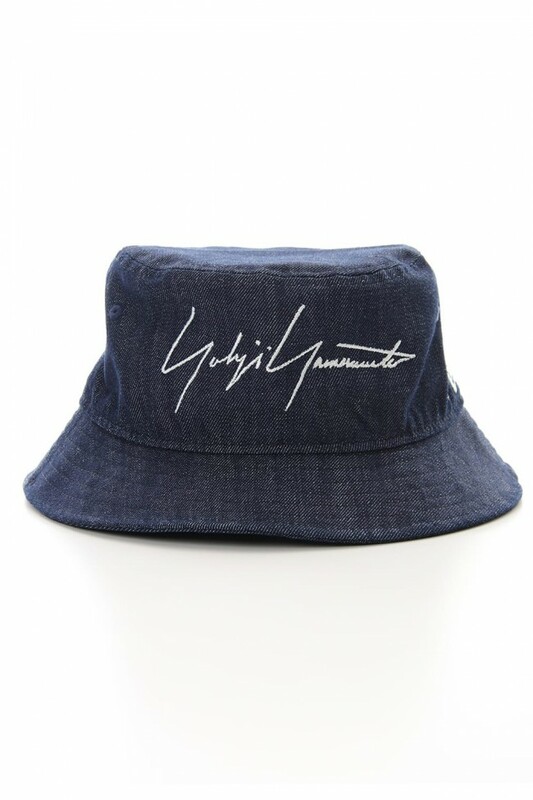 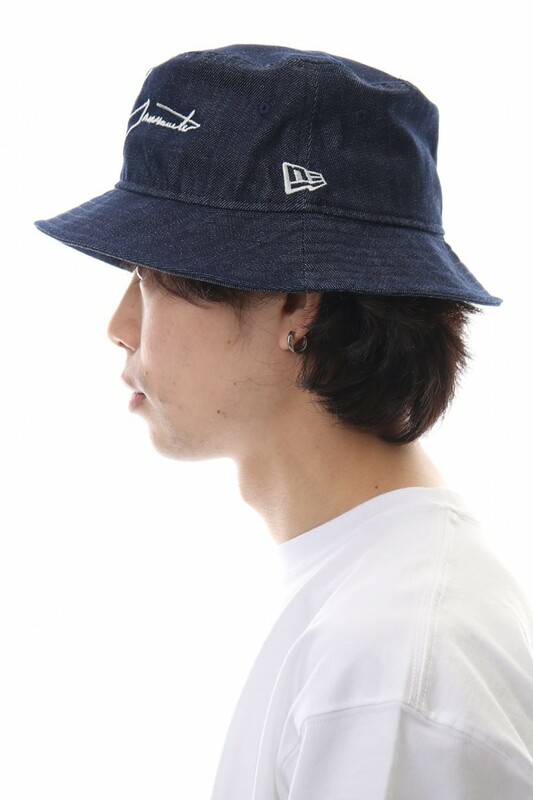 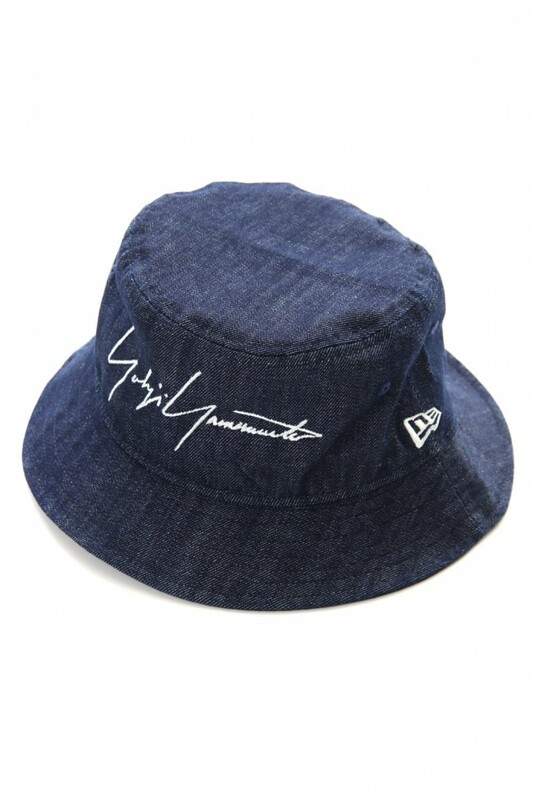 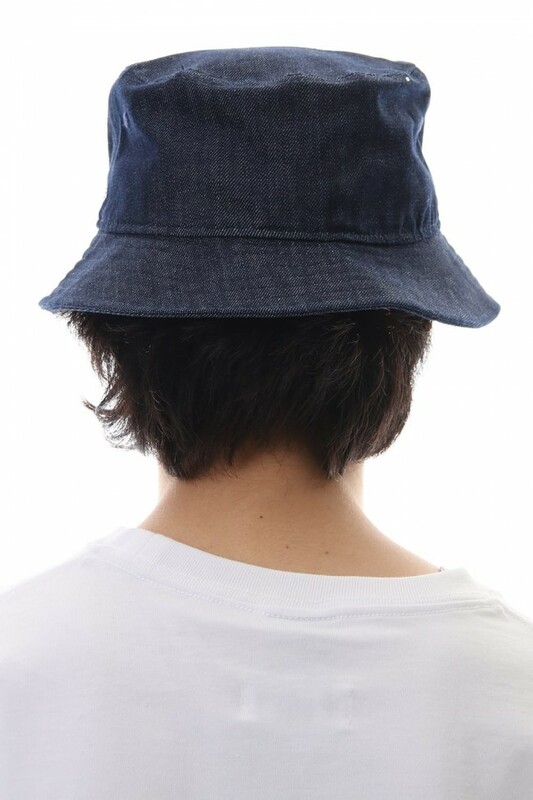 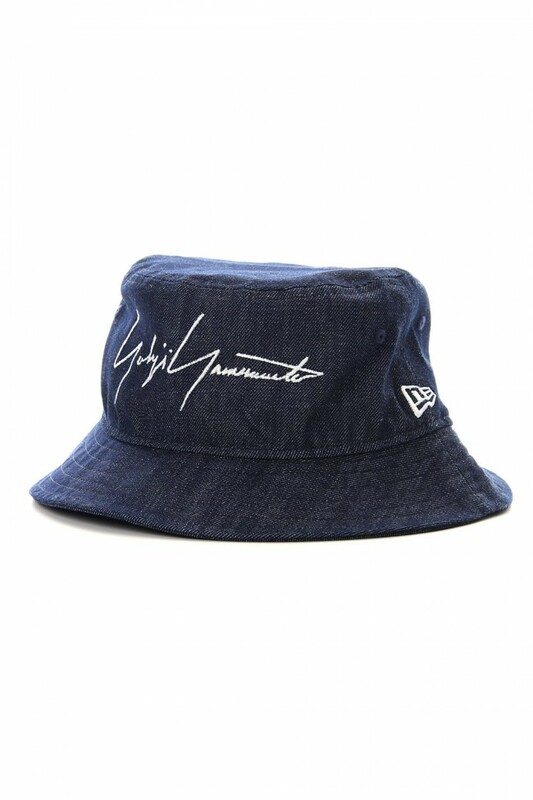 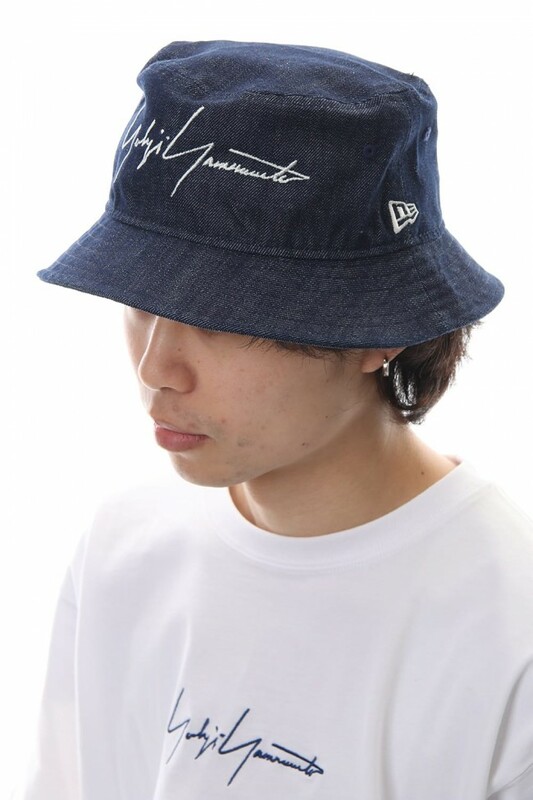 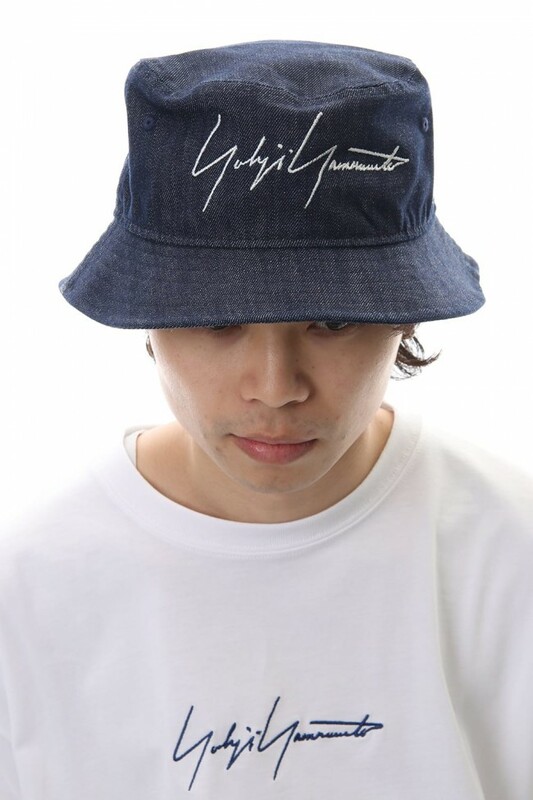 Bucket hat type is a newly released hat for this season. 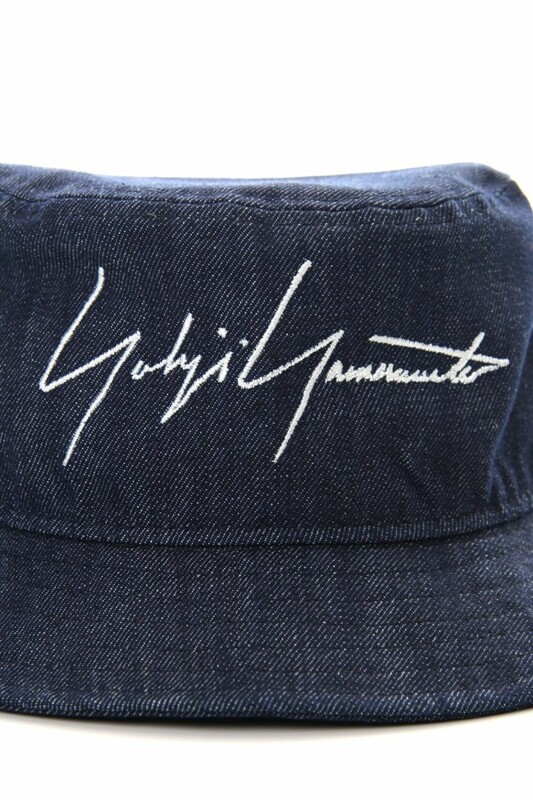 As with the cap, it has the WHITE signature logo based on the denim base.